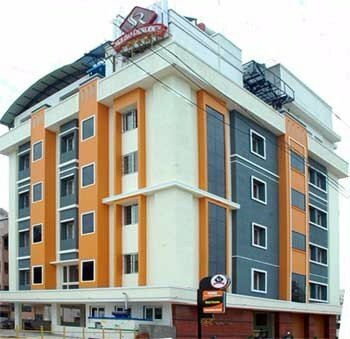 Welcome to Hotel Shannkur Residency A/c is one good hotel in Sri Kalahasthi, Shannkur Residency offer best service to their customers round the clock. 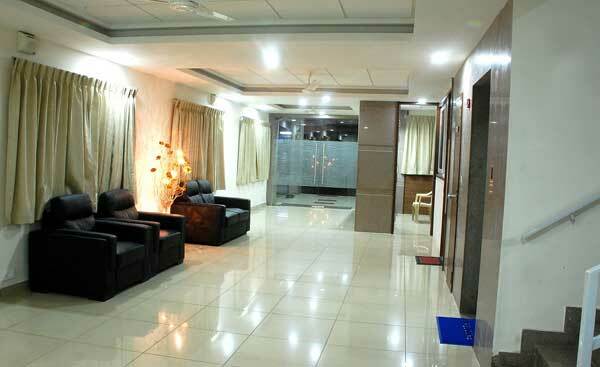 Hotel Shannkur Residency are privileage hotels in Andhra Pradesh and they have finest experience in dining. In Rainy seasons the view of swarnamukhi river from the hotel window is Amazing. 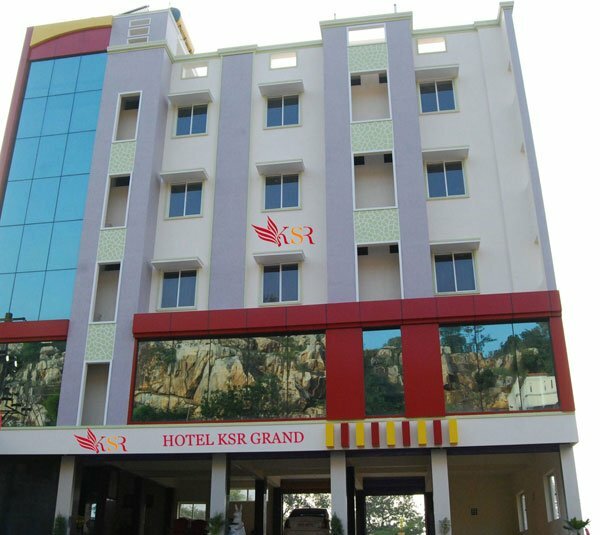 Srikalahasti is a tourist center and major pilgrimage site located in the Chittoor district of Andhra Pradesh. 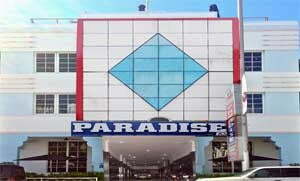 It is located near Tirupati, another popular pilgrimage center. Srikalahasti named after Sri spider meaning the three words, “Kala” meaning a serpent, and Hasti meaning an elephant, as we think these three creatures worshiped Lord Shiva at this place and reached salvation.Srikalahasti also simply known as Dakshina Kailasam or Kalahasti, is one of the oldest and most Kshetras important (spiritual abodes) of Lord Shiva.It is located on the banks of the Swarnamukhi river, a tributary of Pennar, one of the great rivers of South India. 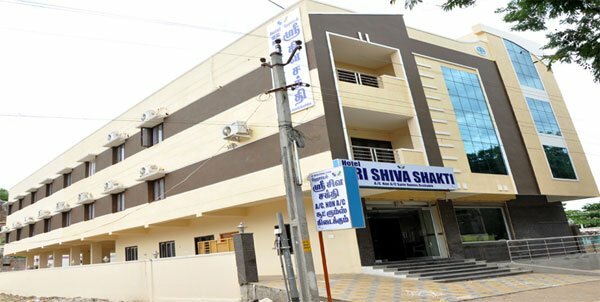 Srikalahasti is an ancient Shiva temple which finds mention in the Skanda Purana three ancient epics, Shiva Purana and Linga Purana. Several Tamil Shaivite saints have also sung hymns in praise of the deity of this temple. It is believed that a visit to this temple will provide relief to those of the planet “Rahu” in enemy positions in their horoscopes.